9. Focus on what you will do, not what you won’t do. For an explanation of those nine things and why they work, you might start with the article and if you want more, check out the book. 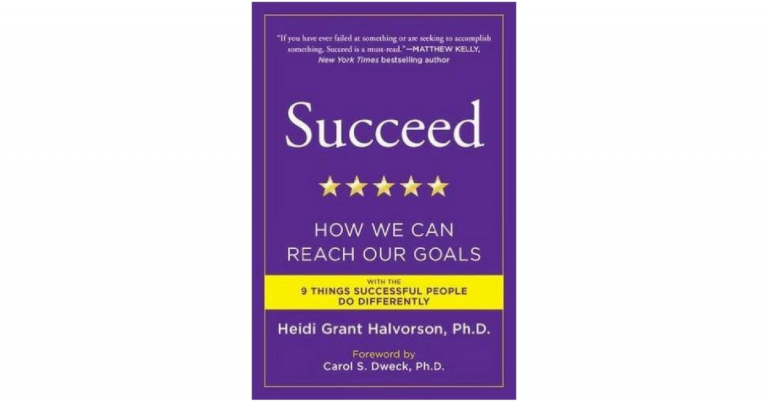 Both are well written and very grounded in research by Halvorson, Carol Dweck (who wrote the foreward to the book), and others. 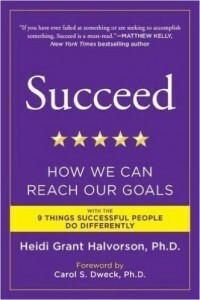 The book and the article are highly recommended for anyone wanting to set and achieve more goals especially at work. As the Founder and Chief Happiness Officer at Happy Brain Science, Scott Crabtree empowers individuals and organizations to apply findings from cutting-edge neuroscience and psychology to boost productivity and happiness at work. Join over 6,500 who trust Happy Brain Science to deliver tips you can apply immediately.